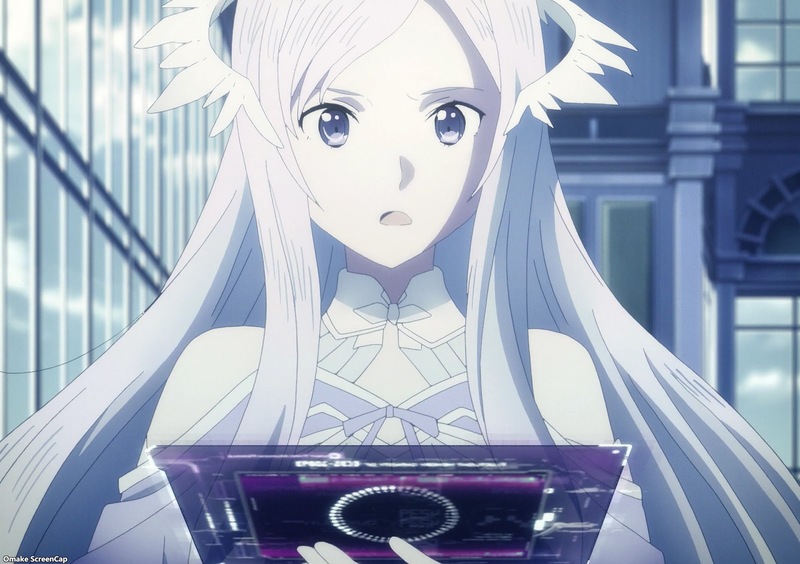 Cardinal explains her own origins to Kirito and recruits Kirito and Eugeo into her plan to remove Quinella as the Administrator. Episode 13 - "Ruler and Mediator"
Perhaps I missed something, but the very important point about Cardinal's origins, as the error-checking subprocess of the main Cardinal System balancing process, was that Quinella the Administrator needed another soul to control because she was running out of memory. Did Cardinal explain the part where Administrator solved her memory problem? Are the Integrity Knights the end product of Quinella's experimentation? Are they involved with being spare memory space? 200 years of observation and all the Cardinal did was make tea, a nifty hat, and talking birds and spiders. The other thing I'm confused about is the special dagger Cardinal made to control Administrator and its spare. 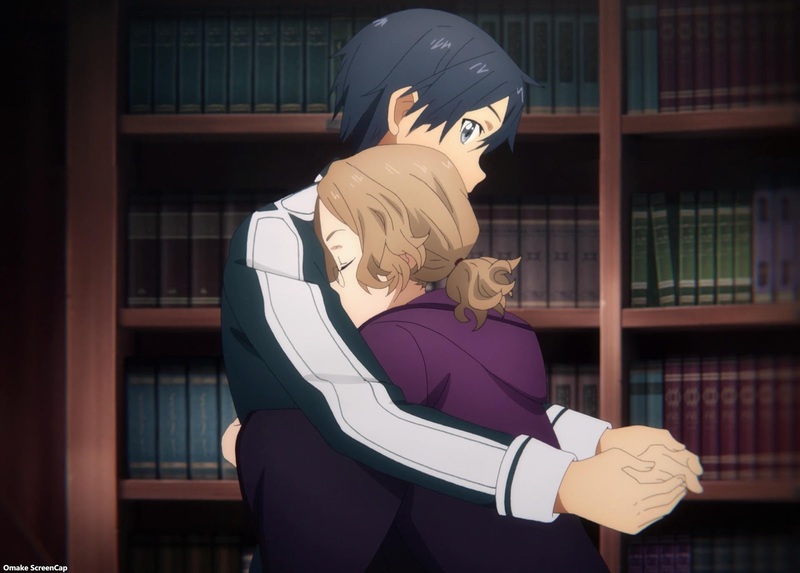 Could she not make a whole bunch of copies and have Kirito and Eugeo go stab-happy in the capital? Maybe it takes a long time to write that program, but if we're talking about computer files, it should be easy to make copies. Ah well, I guess there's a constraint somewhere. I did like how Cardinal figured out the whole point of the game was to make the artificial souls suffer. Just like real life! Ahem. I wonder, though, why all the monsters were confined to the Dark Territories with big dragons keeping them out there. Was it the structure of the SEED where monsters are created alongside the landscape, but the Rath guys just wanted to concentrate on pliant souls and not worry about them getting killed by random encounters? Well, the people became the monsters anyway, and all sorts killing and punishment happened anyway. I have lots of questions about the Rath guys supposedly observing all this happen too. They knew enough that there was a Taboo Index forbidding murder, which put a crimp on their AI murder bot plan. But the Taboo Index was created by Quinella after she took over the Cardinal System. Did they not figure that out? Did they let it? Are they helping? 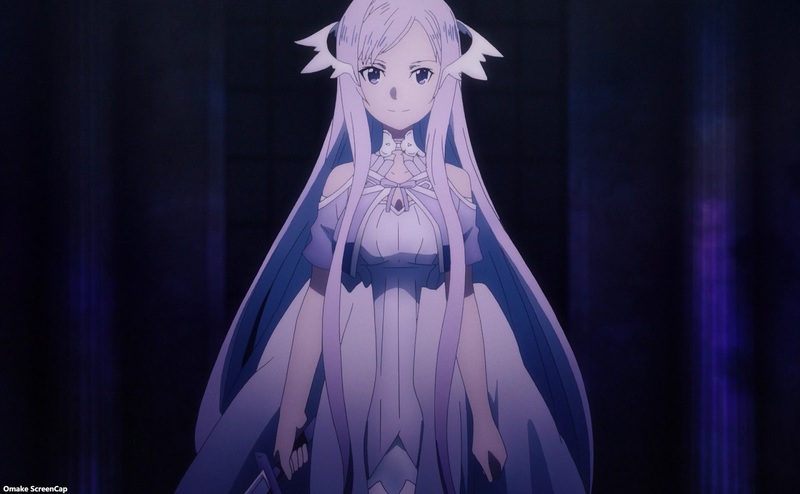 That smirking guy walking past Asuna in the hallway of the Rath complex is becoming even more suspicious to me. Still, two episodes of info dumping answered a lot of questions about how Underworld became such a messed up feudal society. Those Integrity Knights and Peeping Sentinels (still no explanation on those things, so perhaps another info dump episode from Quinella's perspective will happen) are rather new to Underworld. Of course, all this info will be helpful to Kirito in breaking the game. He just doesn't want to format the drives like Cardinal does. Artificial souls have hard drives that can fill up. Good to know. Don't live for 150 years or whatever. Synthesis is overwriting a soul's memories, which means Administrator has done this 31 times, with Cardinal being the first. Ah. Administrator's origin story is pretty much Cardinal's origin story. Still no new opening credits. Probably next episode for the Winter season. Interesting. Administrator has no authority over the Dark Territories and the Great Library. Cardinal has been inside the library for two hundred years, but what's going on in the Dark Territories? Oh. That great hero dragon killer was already an Integrity Knight when he did that. Administrator couldn't control the 4 main dragons blocking the monsters from coming through the End Mountains, so she had the Integrity Knights kill them. Those Integrity Knights aren't as good at stopping monsters as the dragons, since we already know that goblins are harassing villagers. Aw. I wanted something better for the little voice guiding Kirito. A spider named Charlotte, like Charlotte's Web. 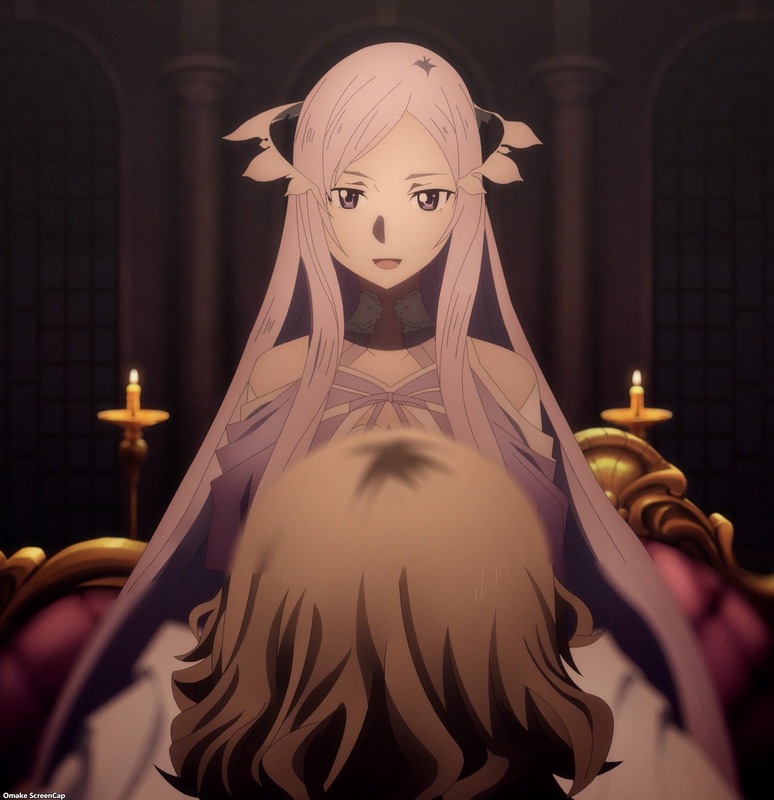 Did that little spider make Alice apparition to Kirito when he was in the cave killing goblins? Cardinal seems awfully sure that the purpose of the monsters being kept outside of the realm of humanity is to trigger an apocalypse when they finally invade. Yeah, Kirito wants to keep the game going instead of erasing it. I dunno. These Rath guys look like they've made so many mistakes here that they should start over. Maybe that's Cardinal's ultimate error check on the whole thing. And Kirito's harem grows. Loli Cardinal wants a hug. So quick! Not even time for a headpat! Well, Kirito will go along with the 2-step plain (1 - get Admin; 2 - format C:), but only up to removing the Administrator somehow. This info dumping was very much like a game. The special character comes along to explain things and give special items right before the endgame. Hero scene to walk back into the fray... for next episode.